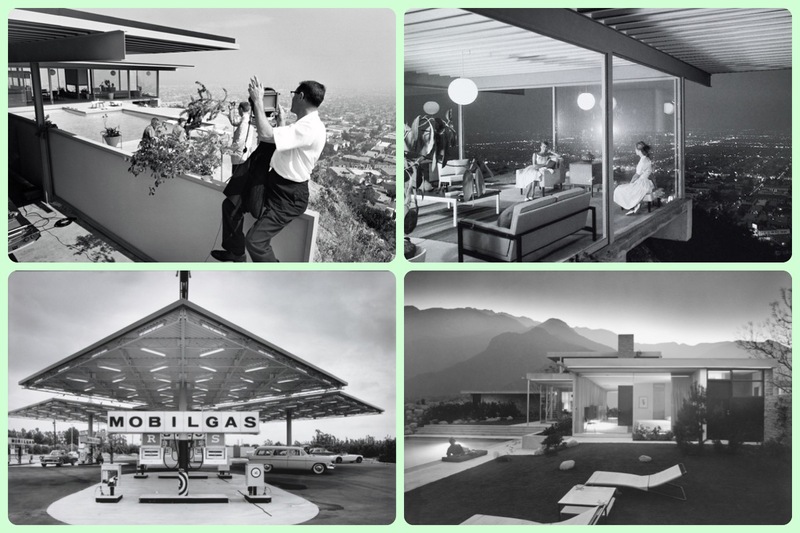 Julius Shulman brought mid-century modern to the world as much as the legendary architects he worked with. Sought out for his incredible eye and love for architecture, he captured some of the most iconic and recognizable images of the time period. Through his many books, exhibits and personal appearances his work has ushered in a new appreciation for modernism.